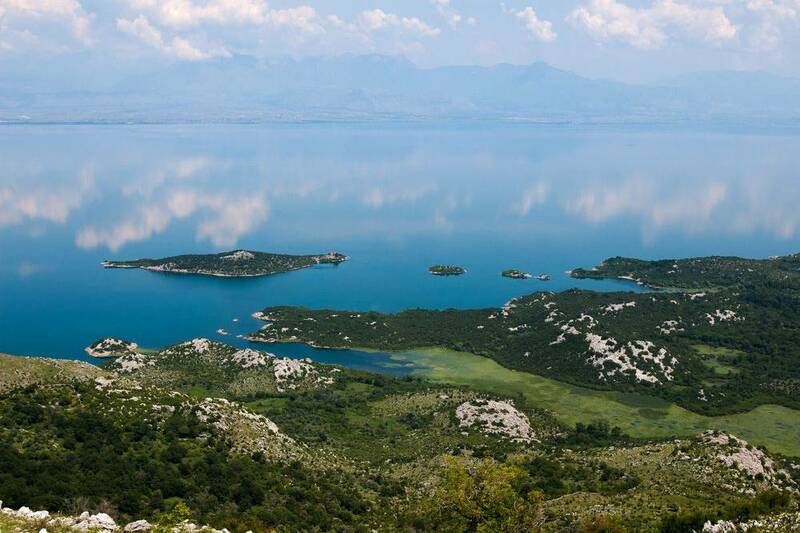 Lake Skadar is shared between two countries Albania and Montenegro and is an important historical and natural monument for Montenegrins. 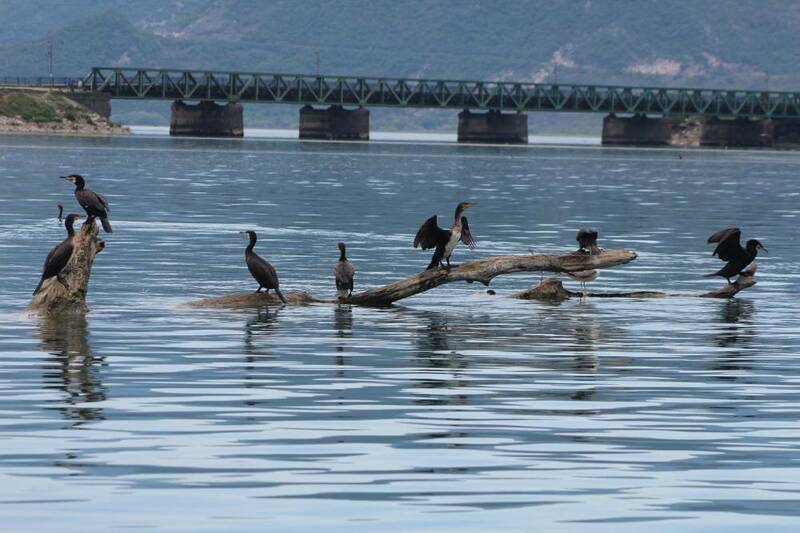 It has been a National Park since 1983 and was added, in 1996, to the World's List of Wetlands of International Importance by the Ramsar Convention. 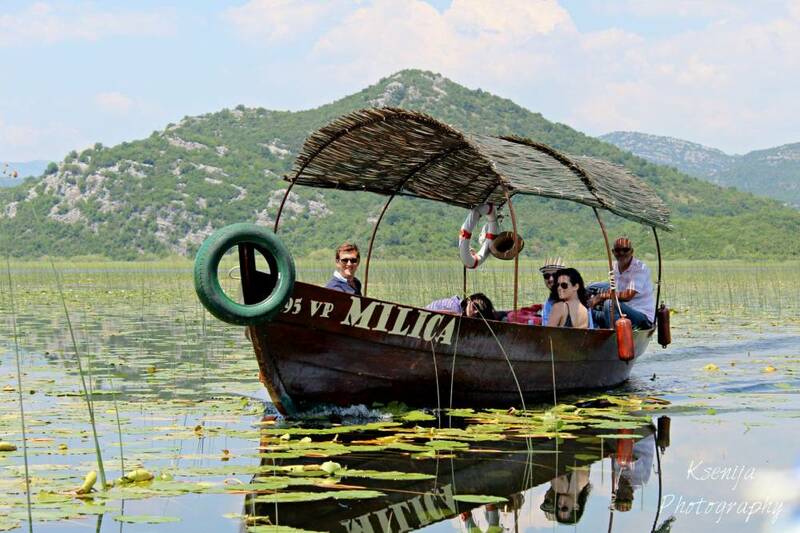 Speeding out on 400skm Skadar Lake national park offers lots of activities for all nature lovers: gastronomy, bird watching (there is a large number of birds species - It is stated that 270 kinds of birds inhabit this Lake., wine country, boat cruises, and much, much more. 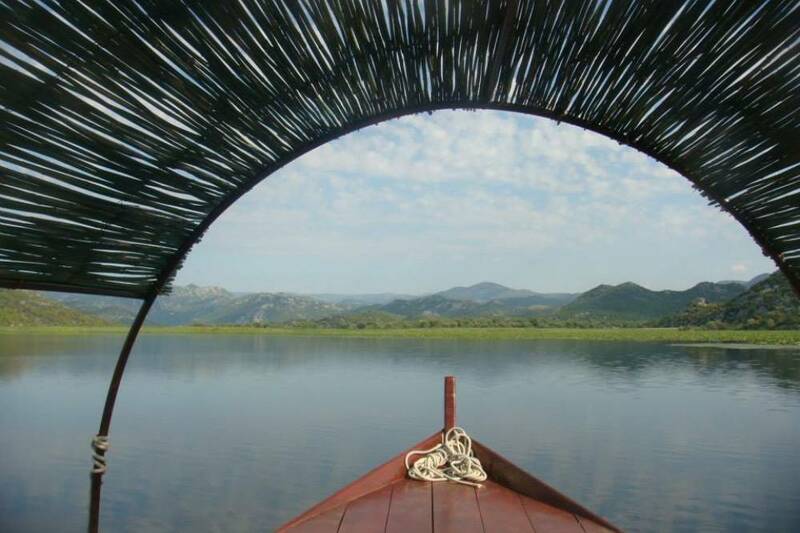 The history of Skadar lake will also amaze you, it was invaded by the Turks in the 13th century and occupied for five centuries. 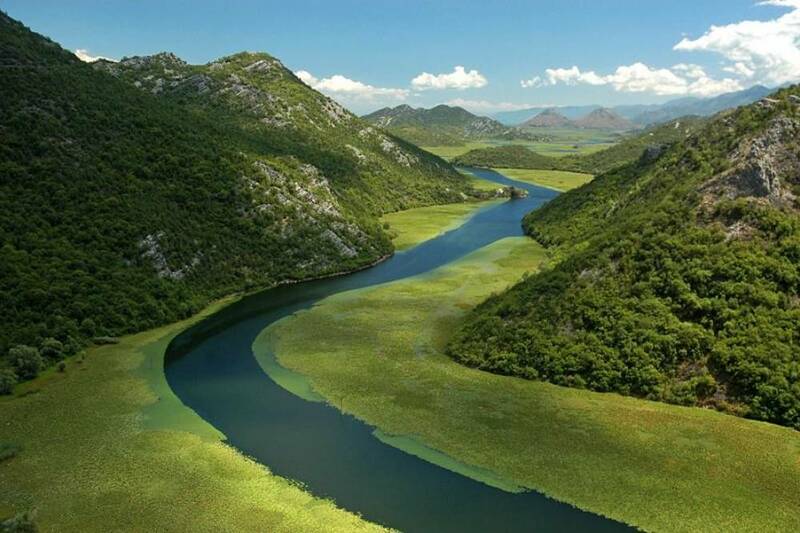 After this in the late 19th century, Skadar town Zeta) was incorporated into Albania . 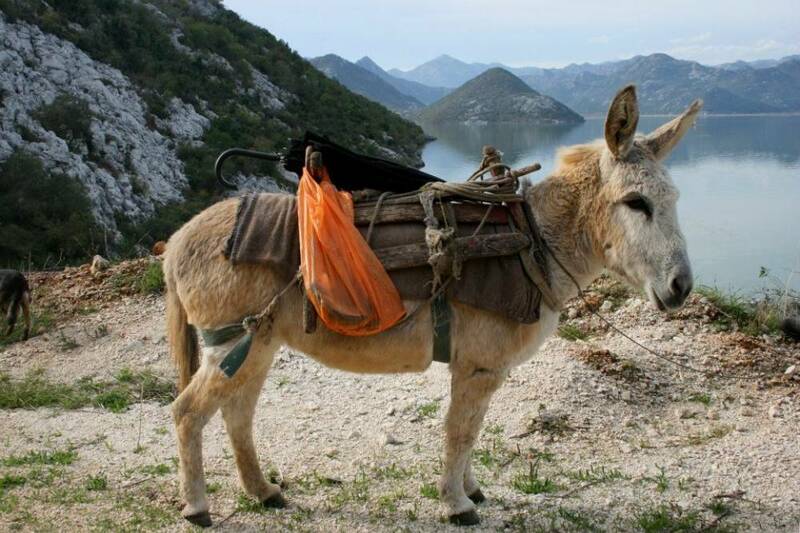 By the 20th century, with an Independent Montenegro, the lake returned to its rightful owners. 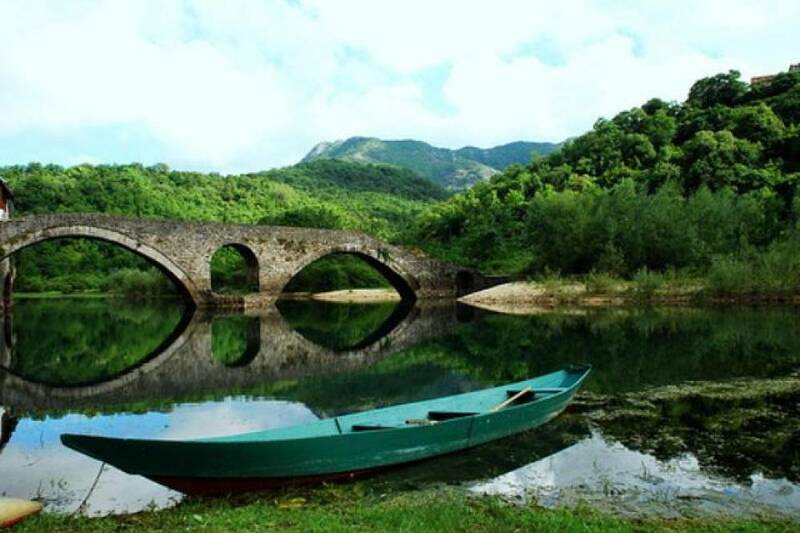 But you will learn more about historical upraises on the excursion itself, while enjoying in the peacefulness of the lake and its numerous islands led medieval feudal lords to erect fortifications and monasteries on them, whose architecture is a true rarity today. 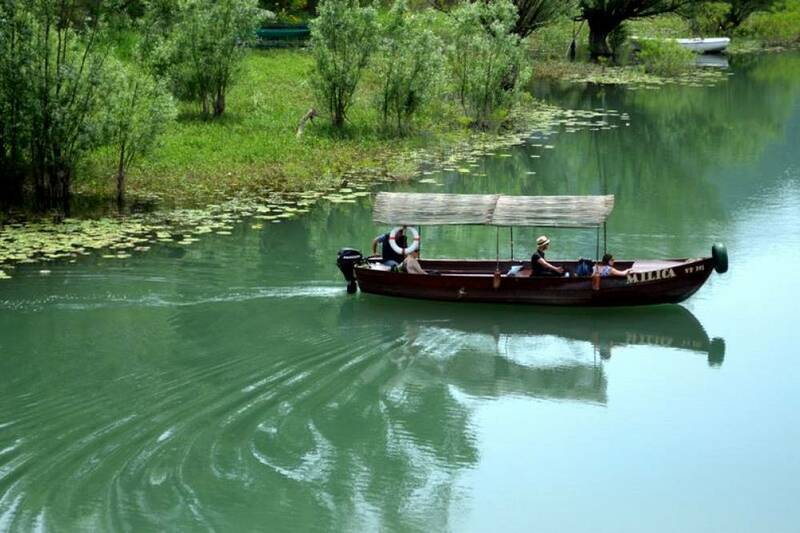 From the small fishing village of Virpazar we take a panoramic boat ride which reveals the numerous attractions of the lake, extraordinary birds, water lilies in bloom, secluded beaches. 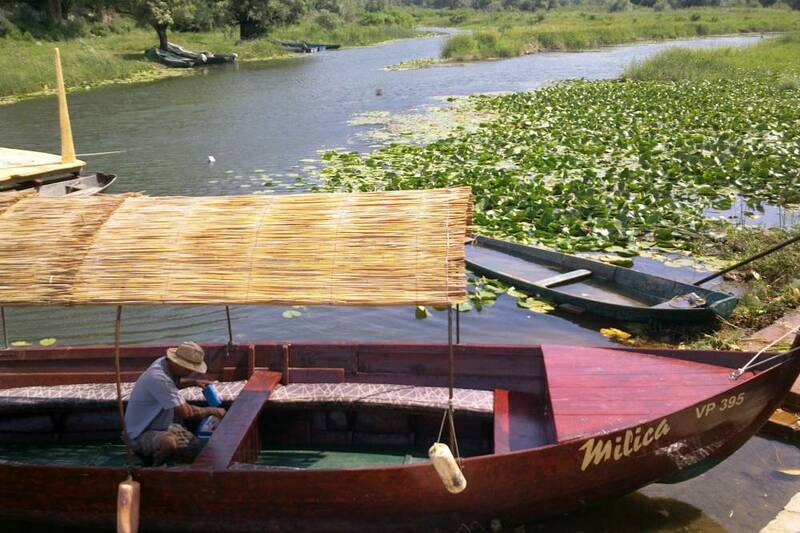 Lunch in a restaurant on the secluded beach of Pjesacac featuring lake fish specialties and the local wine Vranac in a unique ambiance.